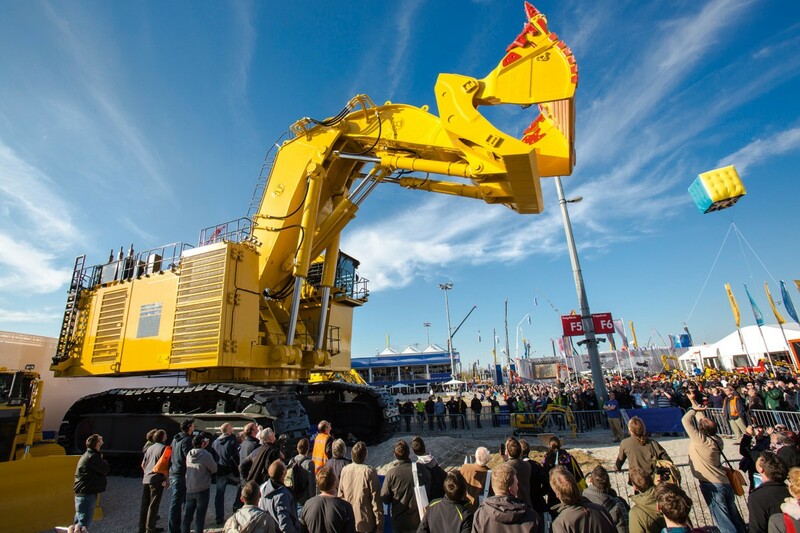 March 19, 2019 From April 8 to 14, Munich again hosts the biggest trade show in the world: the construction machinery fair bauma. This event of superlatives brings strong sales for catering, taxi drivers, the hotel industry and retailing. But what’s good for business is also a test of endurance for the city. Messe München has again taken measures to ease the situation and gives important tips as well. 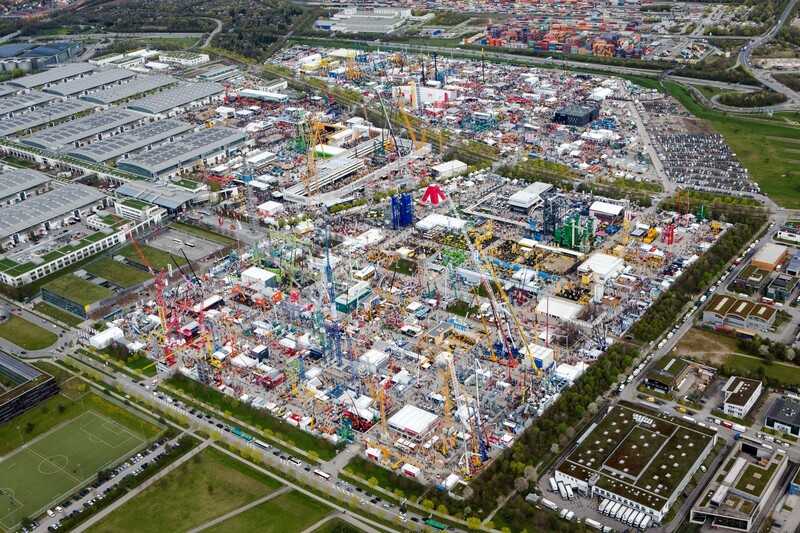 For bauma, the world’s biggest and most important trade fair for construction machinery, building material machines, construction vehicles, construction equipment and mining machines, Messe München is expecting over 3,500 exhibitors from more than 60 countries and around 600,000 visitors from over 200 lands. So this will be the biggest bauma in the history of the fair. Every available space is occupied in the overall exhibition area, which has been enlarged to 614,000 square meters. Especially the hotel industry and catering, stand constructors, freight forwarders and retailers as well as transport services benefit from this trade fair of superlatives. 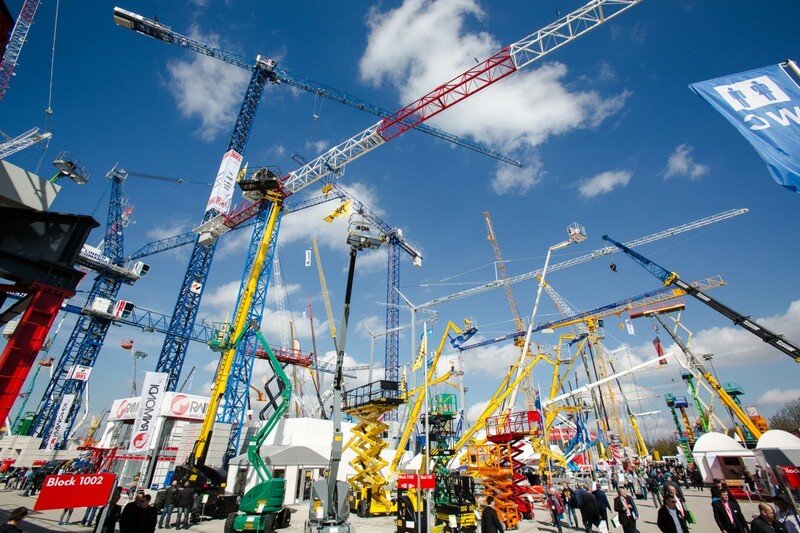 In a year with bauma, revenue of 3.6 billion euros is generated in the region through trade fair business. This is shown in a study by the Ifo Institute for Economic Research. For road and transport users and residents around the exhibition center, however, bauma is also an endurance test. Because the well-attended fair means there’s noticeably more traffic on the roads and public transport is heavily used. Up to 100,000 visitors a day are expected. For their time scheduling, persons who are still dependent on the car should consider that the roads will be packed, especially during the morning hours and in the evening when the trade fair has closed. The Traffic and Security Department therefore advises all who are driving into the east of Munich to avoid bauma’s peak traffic times as much as possible. The exhibitors start to arrive at 08.00 and afterwards—without interruption—come the visitors. Persons who are still on the road have to reckon with congestion. Experience shows that the roads get packed in the afternoon as from 16:30. 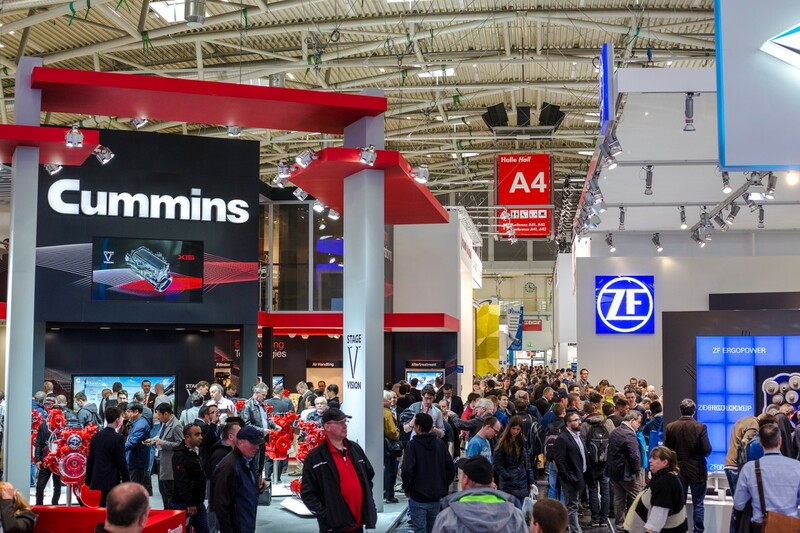 To equalize the motortruck traffic during bauma’s setting-up and dismantling times, Messe München is employing a new logistics control system. By means of web-based time slot management for trucks, the freight forwarders can book their delivery or collection times. Which means precise time scheduling for the truck traffic before and after the fair. “Not only the forwarders benefit from this but also the neighborhood around Messe München, which is no longer affected by jams because of the setting-up and dismantling traffic”, says Frank Pastior. In addition, Messe München has modernized the digital signage for the dynamic traffic routing: LED displays and internationally comprehensible pictograms make it easier for drivers to head for the best route. Road and transport users are additionally informed by means of traffic news on the radio, announcements from trade fair hostesses on the U2 subway line to the fair and by passenger TV. 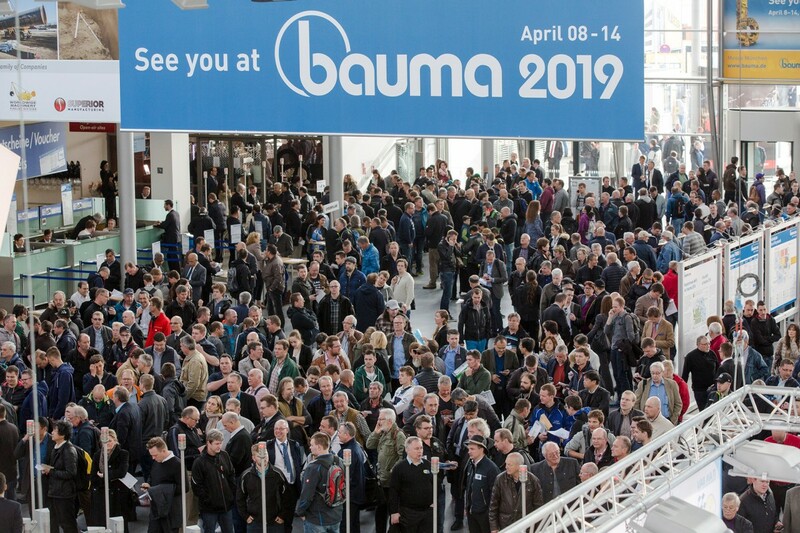 To find out in more detail about getting here, see the flyer ‘bauma 2019: TIPS FOR YOUR JOURNEY’. For more about the new logistics control system, see the video.